Apple hasn’t fully documented the new 64-bit A7 chip that powers the iPhone 5s (they never do that) so we’ll have to wait until the handset goes on sale this Friday so that Chipworks can put the chip under a microscope, but that hasn’t stopped people in the know from speculating. 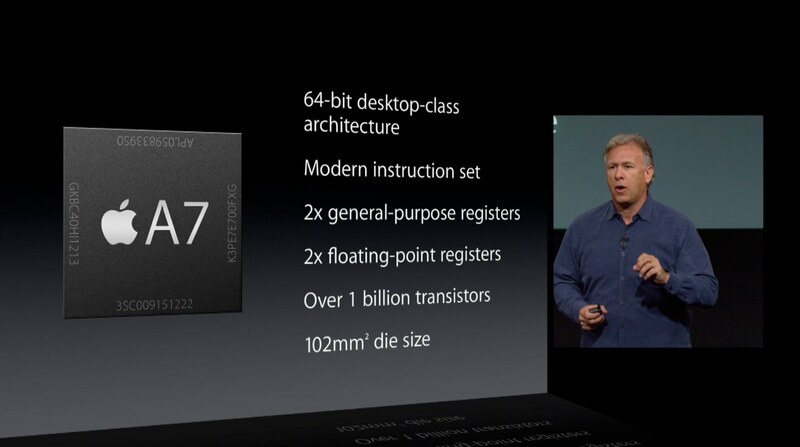 Based on Geekbench scores and Anand’s own internal tools, he says the A7 chip has two cores/two threads. He even checked with Geekbench developer to ensure that the number of threads isn’t hard coded. 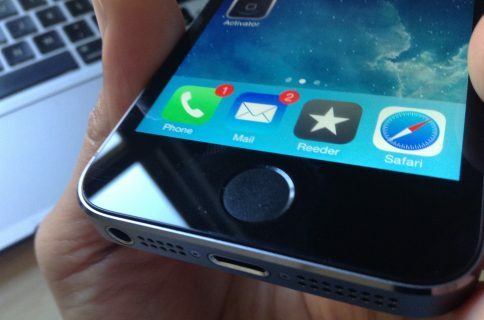 “Looking at the ratio of single to multithreaded performance on the iPhone 5s, it’s safe to say that we’re dealing with a dual-core part,” the review notes. “The dual-core A7 is now the fastest system-on-a-chip we’ve tested under SunSpider, even outpacing Qualcomm’s Snapdragon 800 and ARM’s Cortex A15,” wrote Anand. The tools that count cores query the operating system and the OS returns the number of logical CPUs and they only returned two. The quad-core card was kind of forced. It’s definitely not the only way to arrive at the ideal performance-power for a phone. These days outside of the Apple space, it’s kind of difficult to sell a flagship phone without four cores. We won’t know for sure until semiconductor experts have a chance to perform electronic analysis of the A7 package, though it’s quite safe to take Anand’s conclusion for granted – going with four CPU cores would no doubt draw more power and reduce battery life. 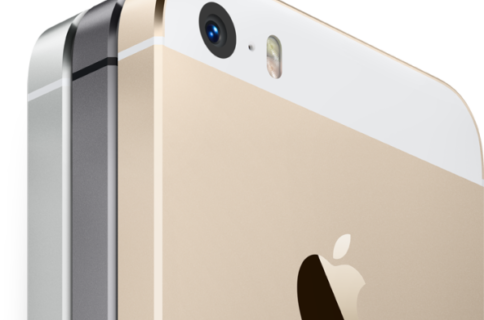 The review states that the A7 package contains 1GB of RAM, just like its predecessor. 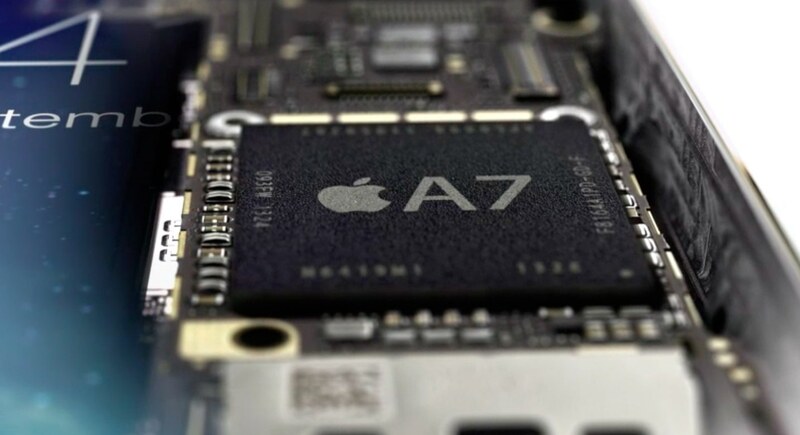 AnandTech previously called the A7 “is the world’s first consumer ARM based system-on-a-chip with 64-bit support,” which sounds just about right to us. Their review also identifies the CPU portion of the chip as a dual-core CPU clocked at 1.3GHz and dubbed Cyclone (based on a unique string looking at the iPhone 5s while it booted). Cyclone likely resembles a beefier Swift core (or at least Swift inspired) than a new design from the ground up. That means we’re likely talking about a 3-wide front end, and somewhere in the 5 – 7 range of execution ports. The design is likely also capable of out-of-order execution, given the performance levels we’ve been seeing. 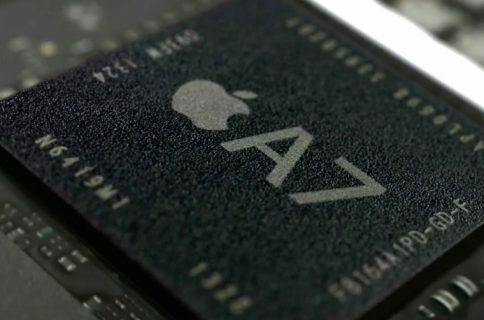 With the A6, Apple for the first time designed its own CPU core (based on the licensed ARMv7 instruction set) rather than simply use a licensed CPU from ARM like in previous designs.